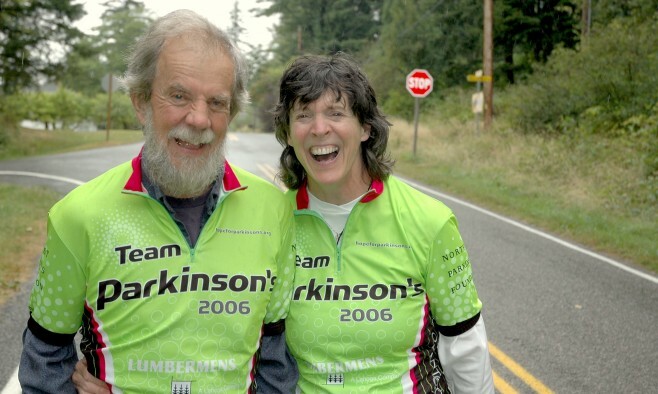 How does a couple prepare for the final stage of Parkinson’s disease? After all, death and dying are never discussed at neurology visits, conferences, support groups, or on social media. Anne Mikkelsen’s Love’s Last Measure answers that question with a refreshing frankness all too rare in our death-denying culture. 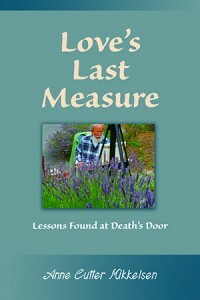 Subtitled ‘Lessons Learned at Death’s Door’ this book tells a compelling story about the journey the author and her husband Mike made together as his Parkinson’s, cardiovascular disease, and dementia carried them to his last breath. Neurologists condition patients and families to think about disease progression as a succession of stages defined by clusters of symptoms. The staging always ends with “advanced Parkinson’s” but there rarely is any discussion about what this means to families. We all know Parkinson’s has an endgame but too often it is engaged primarily through an uncomfortable silence among members of one’s support system. The myriad decisions a family and patient must make as they travel this period are rarely clear-cut and are made under extreme emotional strain. This is not a part of the Parkinson’s journey for which your neurologist can provide guidance. It requires someone who has travelled the path. Families dealing with Parkinson’s at its most frustrating may find the author’s pragmatic approach to freezing, falling, visual hallucinations, and worsening dementia helpful. Ultimately, however, Love’s Last Measure teaches anyone dealing with a dying loved one that the relationship with friends and family paradoxically grows in tandem with the greatest loss. 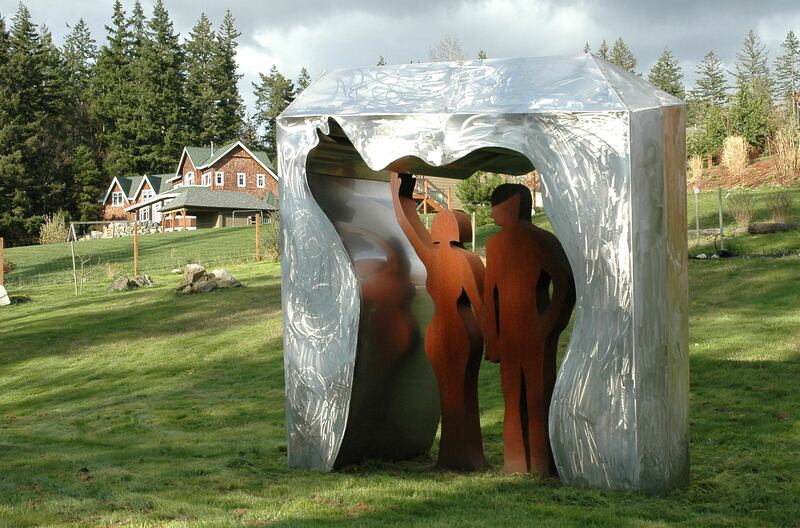 It is a story of creating ritual to help our loved one and survivors transcend the pain of death. The book itself provides comfort and guidance to families trying to find meaning in the final days of a loved one’s life. It reminds us all that such moments can indeed be life-affirming.